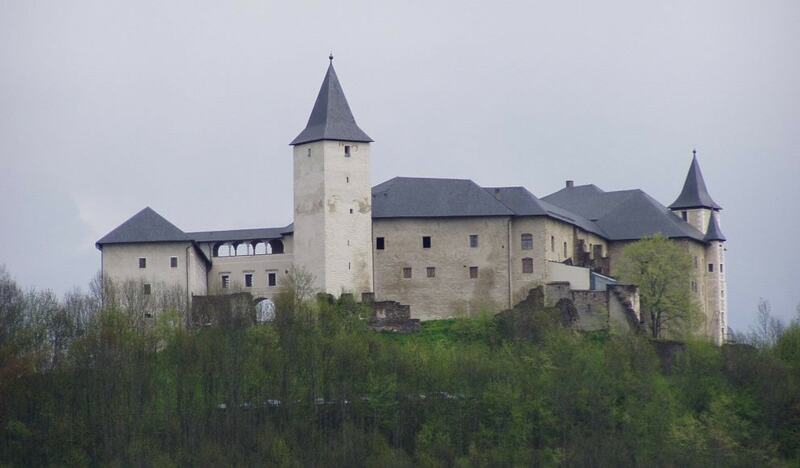 Schloss Straßburg is a 12th century castle, located 754 metres above sea level. Today the castle hosts changing museum exhibits, and houses several ethnographic collections. On permanent display are rural life objects, including rustic furniture, kitchen gadgets, tools and household equipment, a collection of textiles from the mid-19th to mid-20th centuries, and a collection of smoking pipes.